Do you know what is Wild Facts. There are an estimated 8.7 million species on the planet: that’s a lot of very different animals. From chipmunks to elephants, most species don’t have a ton of similarities, but, when it comes to being unique, there is one animal that takes the cake. 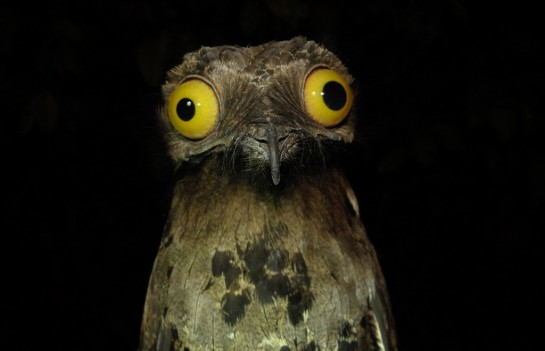 Ladies and gents, please meet the potoo! It’s a bird that doesn’t look like any you’ve ever seen in your backyard — and it doesn’t act like one either. 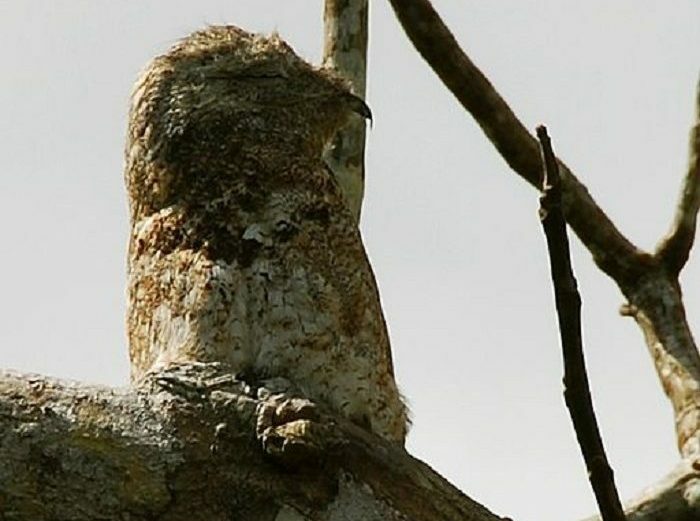 Once you read these facts about the potoo, you’ll be combing the skies hoping to catch a glimpse of this peculiar bird! 1. Potoos are most often found in Central and South America along the Amazon Basin. But these birds have been around the world, too. 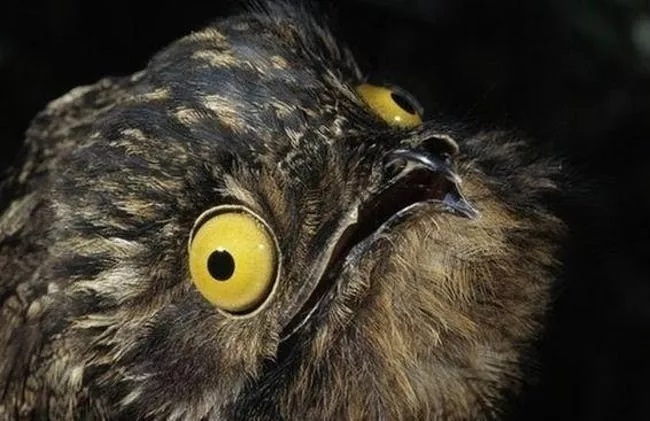 Potoo fossils were found in France and Germany, and date back some 40 million years. 2. 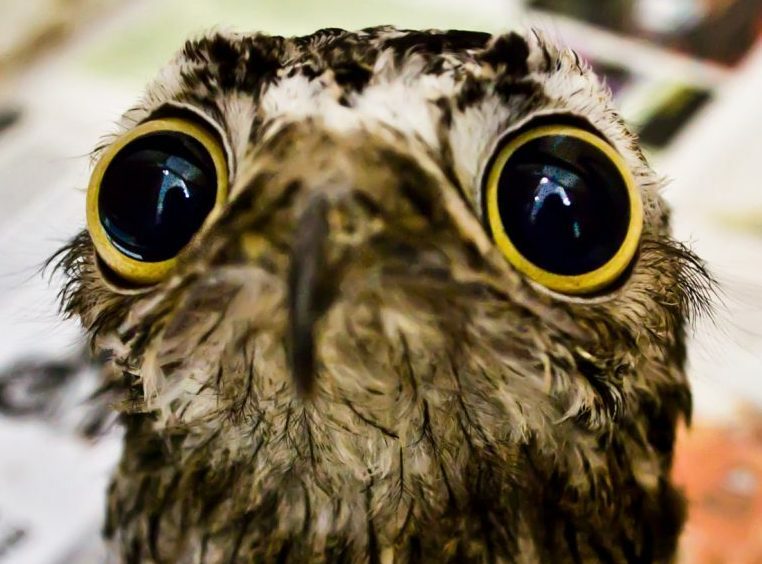 There are seven different known species of Potoo, and some of them look quite different. 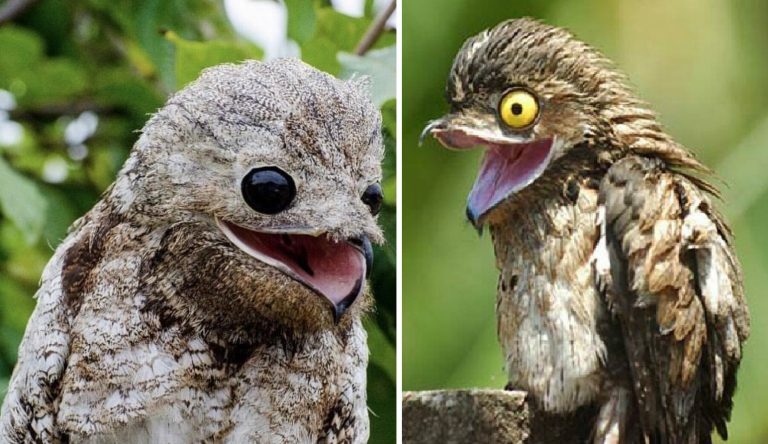 The two most common being the great potoo (left) and the common potoo (right). As you can see, they’re unique looking creatures. 3. 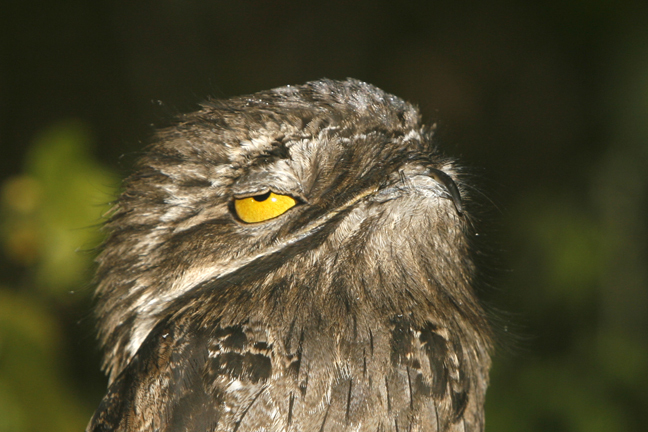 Potoos are nocturnal creatures. That means they are the most active during the nighttime and are usually asleep during the day. All of their hunting is done under the cover of the night. 4. 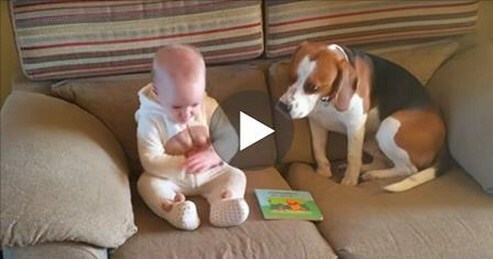 They have two distinguishing features that are hard to miss: The first? They have eyes that are very large and bulge out of their heads like something from a cartoon. The other trait they share is even more out of this world. 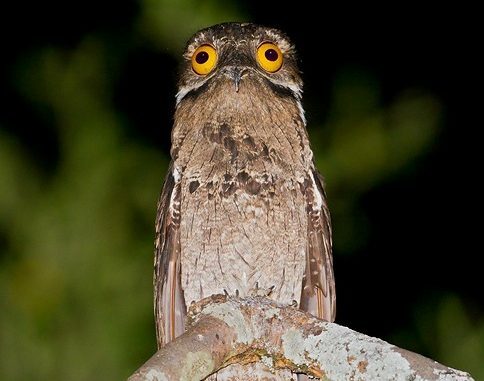 During the day, the common potoo’s eyes are yellow, but at night, they turn orange. It’s like a mood ring in their faces! These aren’t just for decoration: the slits help them sense movement. This also helps them detect approaching shadows when they are sleeping. 6. The unique look of their eyes isn’t the only odd trait these birds have. They have a massive oral orifice, despite their small beaks. It’s good that they do, too! As a matter of fact, this feature is totally essential to their survival. This helps them hunt and feed in the pitch black rainforest. 7. When they hunt, they use their large mouths like a net. It helps them catch more insects, like moths, beetles, and other flying bugs, when it’s dark out. 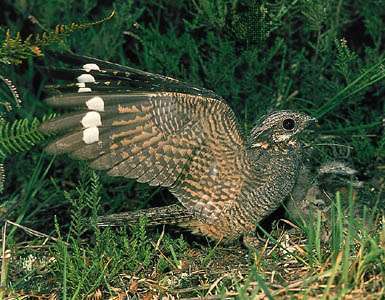 Although they largely eat insects, some potoos have been found with small birds digesting in their stomachs. It just goes to show you what you can catch when you toss a wide net. 8. These silly looking creatures may sound strange or scary, but in reality, they are pretty lazy birds. They tend to have perches where they sit and will usually never go too far from their stump. 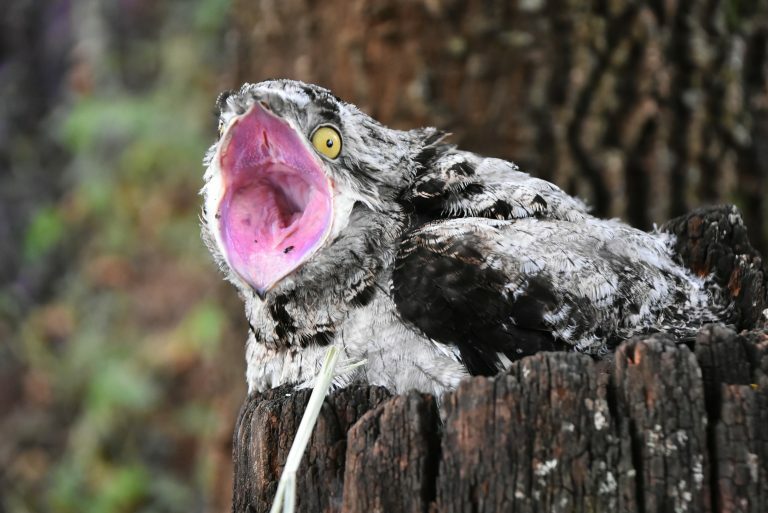 Sailors have reported the occasional potoo stowaway, but that’s probably because they’re too lazy to swim back to shore. 9. 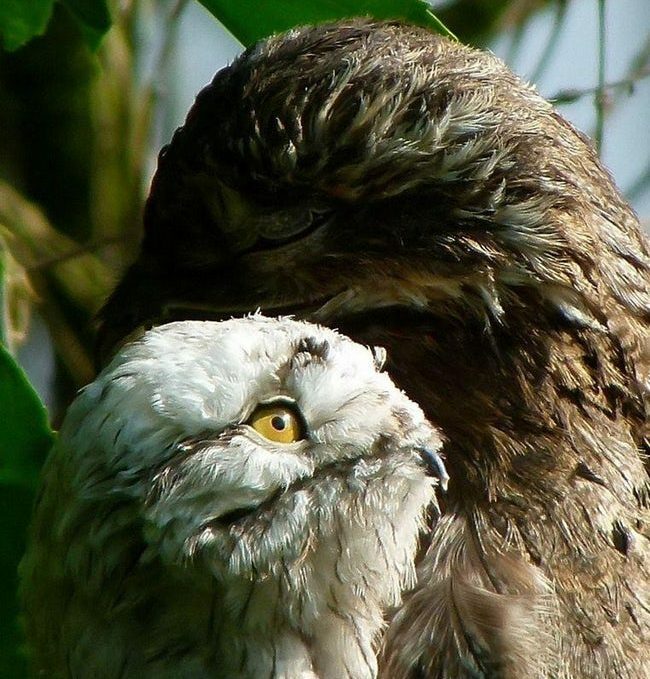 These birds are happiest in monogamous relationships. 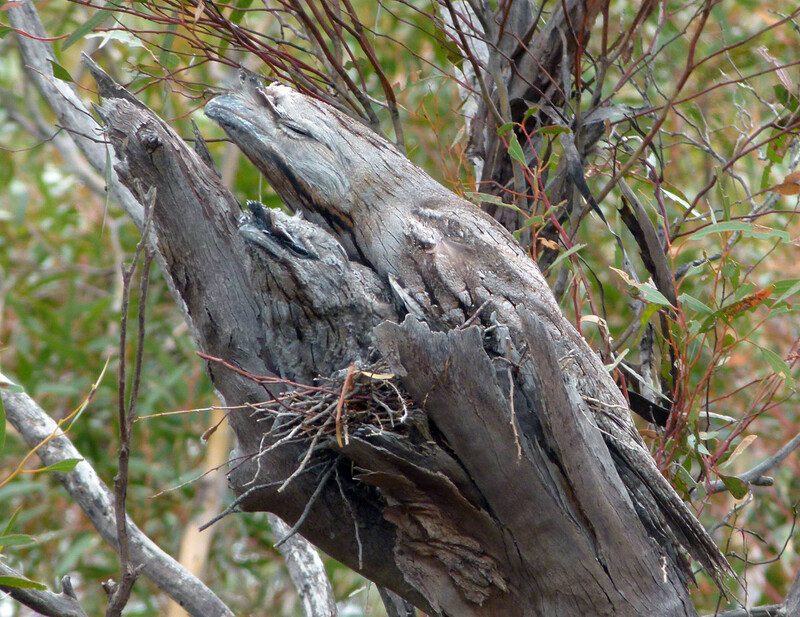 They might mate with a few different potoos at first, but once they find the one, they stay with them indefinitely. 10. 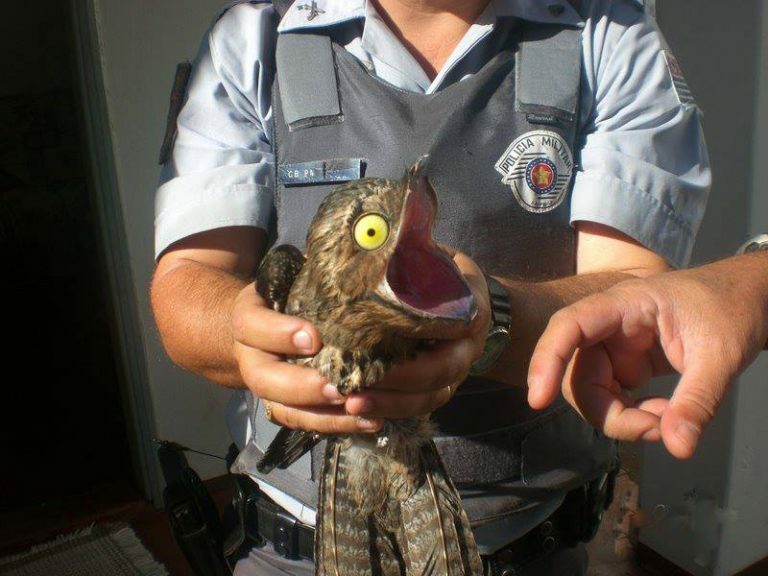 Baby potoo hatch from their eggs about a month after the female produces them. During the day, the male will incubate the egg, but at night, both male and female will incubate it together. 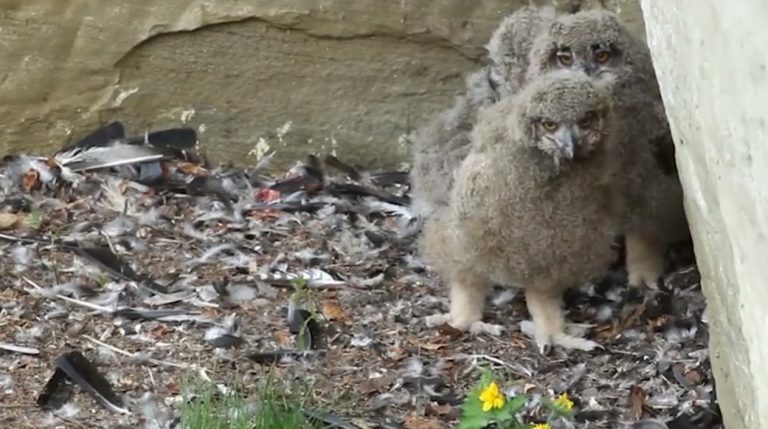 The babies remain in the nest for about two months after hatching. 11. 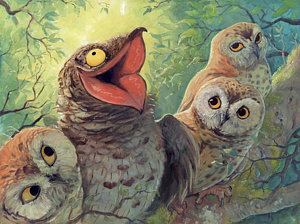 The great potoo has a distinct and unsettling vocal sound. Scientists have described it as a loud tiger-like or frog-like “baaaaao” sound. They vocalize in spaced-out intervals and typically become the most vocal on moonlit nights. 12. 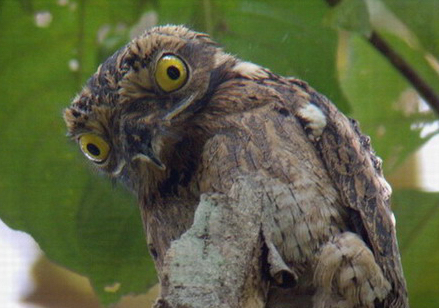 Like the great potoo, the common potoo also has a distinct vocal call. But its vocalizations are much more melancholy. People describe it as a hauntingly beautiful wailing sound that starts out loud and high pitched before gradually dropping. 13. 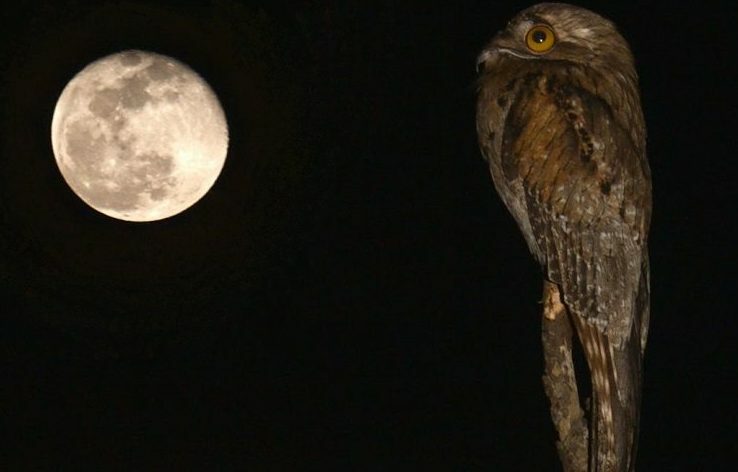 The common potoo also becomes more vocal on nights where the moon is out. 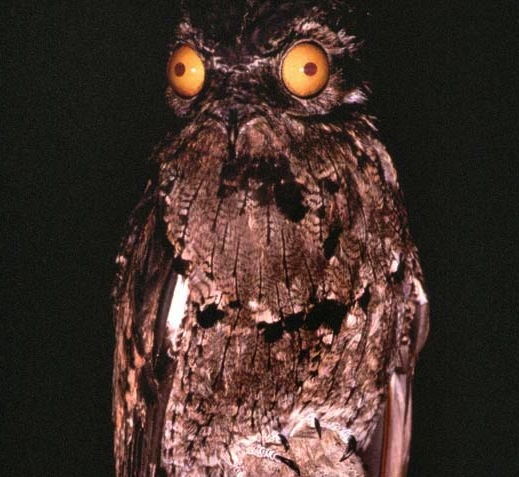 Because of this, many sad and spooky folktales have been passed down regarding the potoo. 14. 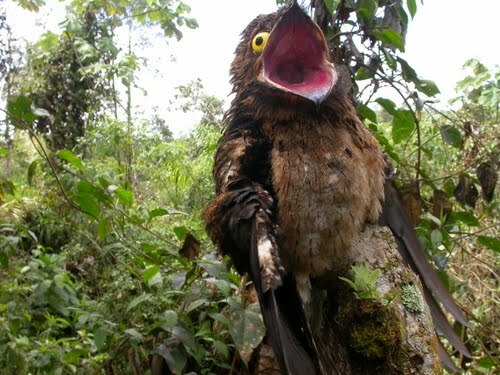 The Shuar people of Ecuador believe the potoo’s cry comes from a sad spirit who is in love with the moon. The legend says that a man became angry with his wife and took off towards the sky. She tried to follow him, but fell back down to the earth and transformed into a bird, and he into the moon. 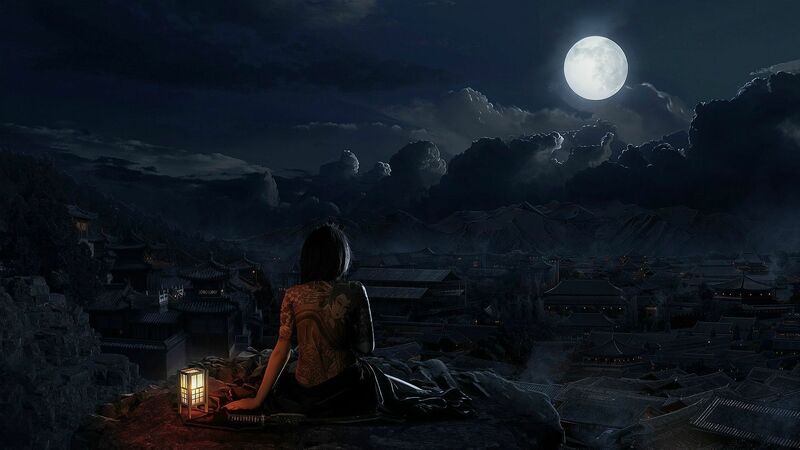 Never being able to reach her love again, she spends her nights crying at the moon. 15. If it weren’t for their loud vocalizations, you might end up missing them because they are exceptional at camouflaging themselves. Their marbled gray and brown feathers blend in perfectly with tree bark. 16. Not only are their features great for camouflaging, but their demeanor is as well. They will pick a random spot on a tree to sit down. Then, they’ll squint their eyes and fluff the feathers on their head to resemble a broken-off tree branch. 17. 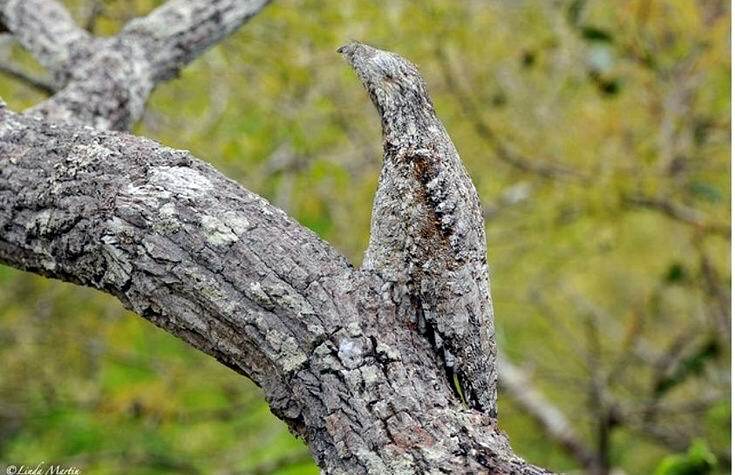 Because of their mystique, there are parts of rural Brazil that believe the features of a potoo contain powers used in native ceremonies. 1. Owls are plentiful: Depending on hoo you ask and what classifications you consider, there are between 150 and 220 species of owl on the planet—only 19 of which reside in the United States or Canada. 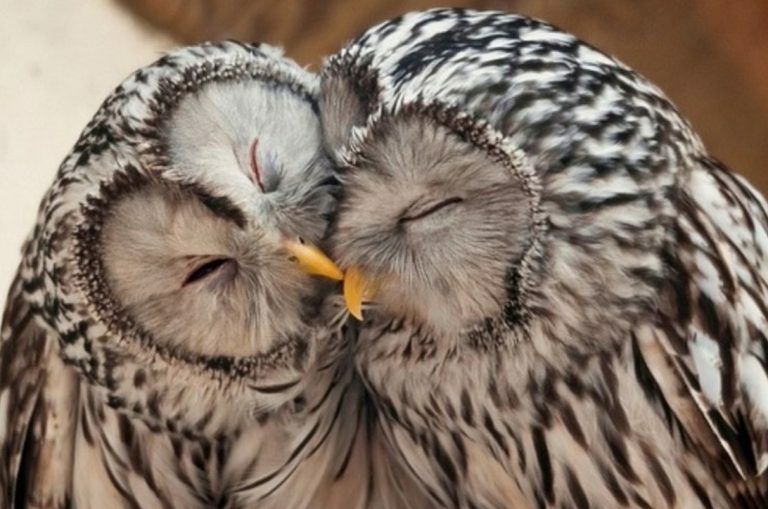 For the most diverse owl communities, you have to go to Asia. 2. 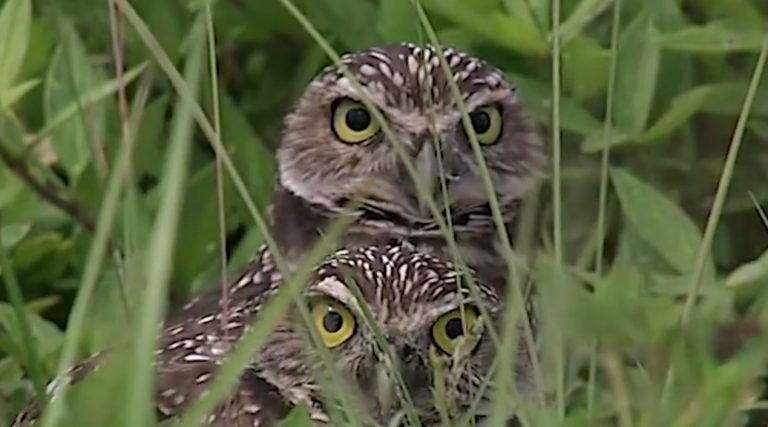 Owls are everywhere: If you ever find yourself under the watchful guise of a group of owls, you’re out of luck because there’s nowhere to run. Owls live in diverse habitats—from forests to suburbia—and are found on every continent on the planet (except Antarctica). 3. 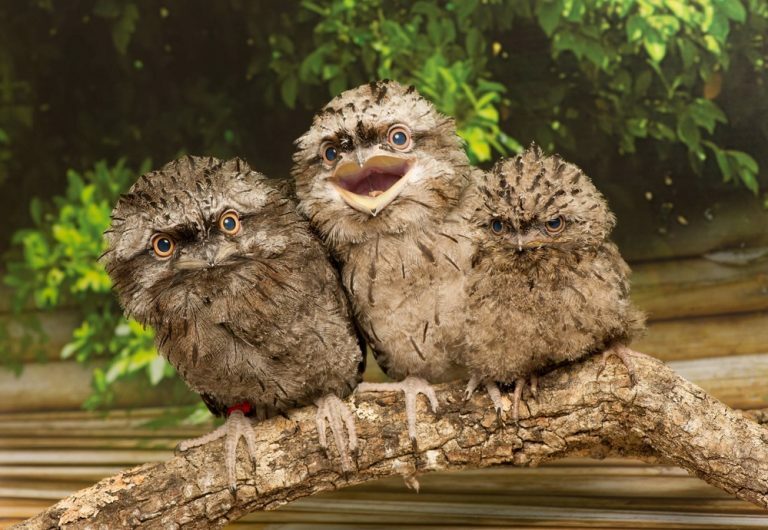 Baby owls are called owlets: Baby owls—or as you may now call them, owlets—are born without flight feathers. That means, at a young age, these weird-looking cotton balls with eyes and beaks are stuck on the ground. 4. A group of owls is called a parliament: Oddly enough, while a group of owls might actually get more done than any elected governing body, the term parliament in the case of owls actually stems from C.S. Lewis’s The Chronicles of Narnia. 5. 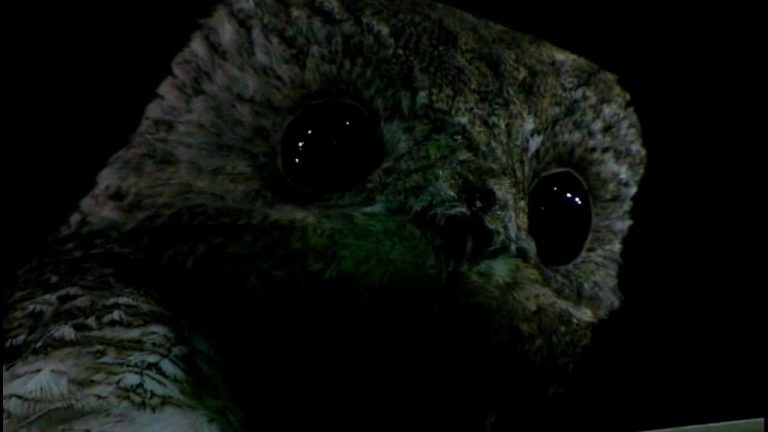 Owls’ eyes are nearly immobile: An owl’s enormous eyes might be capable of amazing vision, but it’s his flexible neck that gives him a full view of his surroundings. 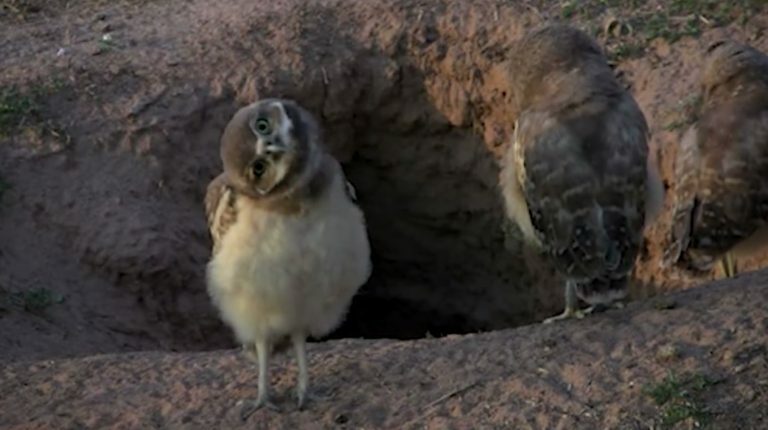 Often, owls bob and tilt their heads to improve their depth perception. 6. 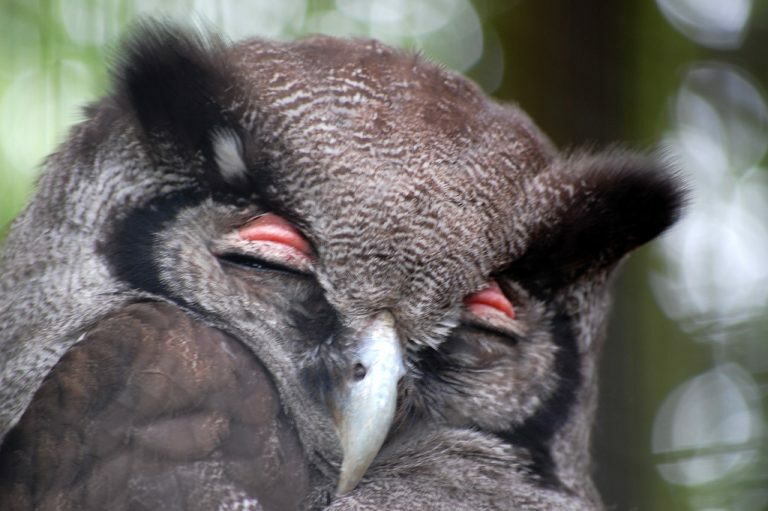 Owls have three eyelids: In case they forget a pair at home, owls always have two eyelids to spare. 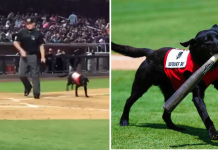 In all seriousness, one’s for blinking, another for sleeping, and the third for keeping the eye clean. All birds actually have that third one, and it’s called the “nictitating membrane.” Talk about a five dollar word! 7. The owl is a stone-cold killer: You might be tempted to say awww when you see the big-eyed face of an owl, but its prey knows better. 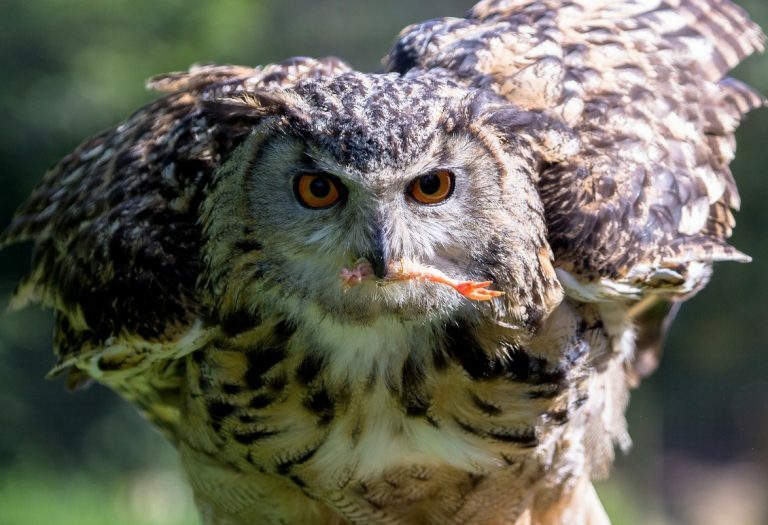 Their talons are incredibly sharp, and they have an amazing grip strength of 500 pounds per square inch—that’s eight times stronger than a human’s! 8. 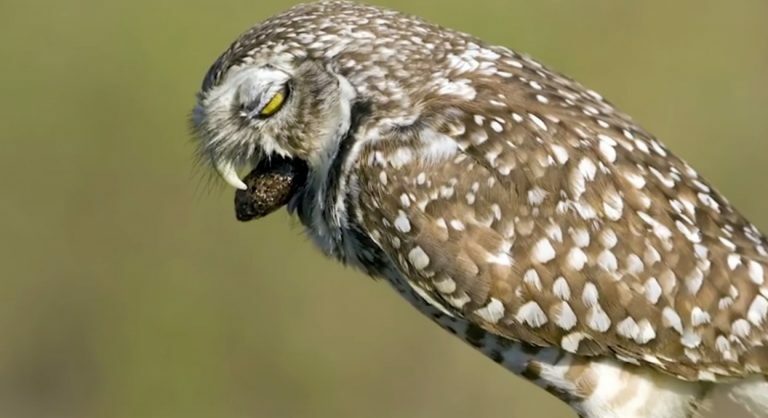 Owls swallow their prey whole: If you’re on an owl’s bad side, look out. When they decide to kill, they first crush their prey. 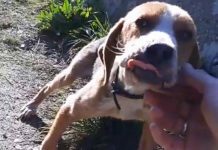 Then they tear it into strips before swallowing it whole, digesting it, and vomiting up the fur and bones in a pellet. 9. Owls hunt quietly: Thanks to specialized feathers on the front of their wings, owls fly with reduced turbulence and in almost total silence. That’s a good thing, since their hunting requires sneaking up on unsuspecting critters. 10. Barn owls have enormous appetites: Even if you think you can really put away your dinner, try to avoid going toe-to-toe with a barn owl. They consume about 1,000 rodents per year and are so effective at gulping ’em down that farmers try to attract barn owls to their fields. 11. 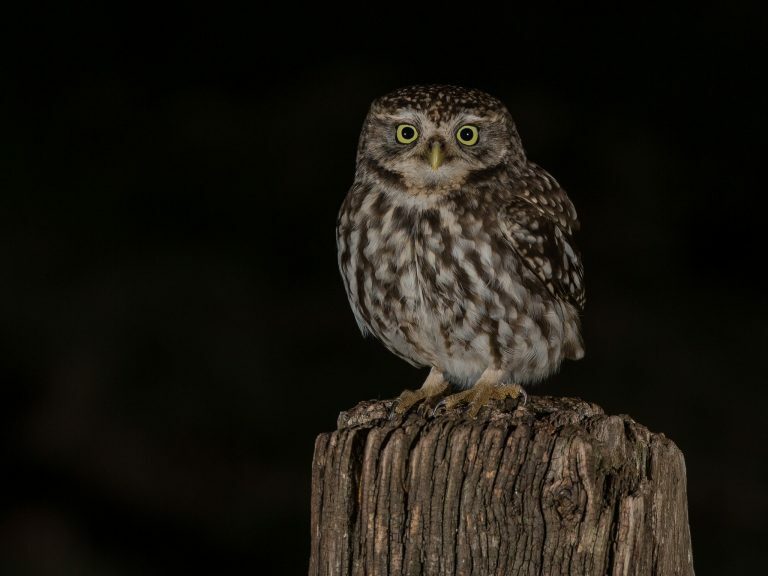 Some owls hunt other owls: A parliament of owls has not yet convened to give us the Owl Rights Act, so owl-on-owl violence is unfortunately still a sad reality today. 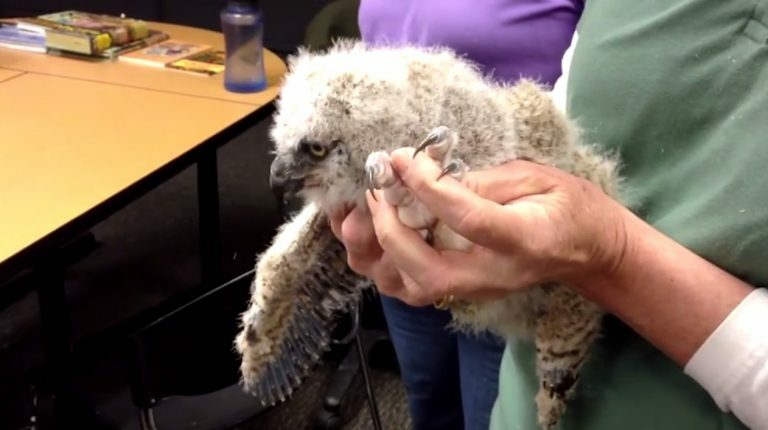 Great Horned Owls are the greatest perpetrators of intra-species violence. 12. 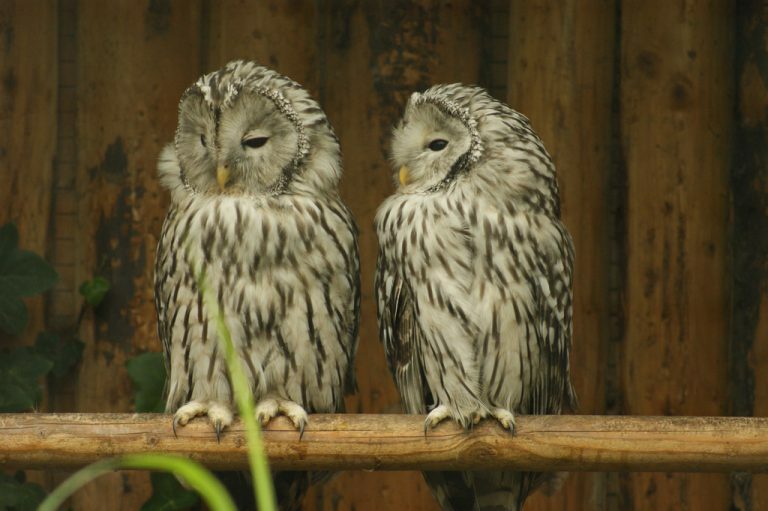 The females are the biggest and baddest: Plenty of owls are dimorphic, which means their are visible differences between males and females. Female owls are far more richly colored. They’re larger, heavier (just don’t tell them that! ), and more aggressive, too. 13. Owls don’t necessarily migrate: If you’re the type that waits with bated breath for birds to start heading north, don’t count on owls making the trip. They’re more prone to irruptions, or dramatic, less-organized trips to new lands in search for food. 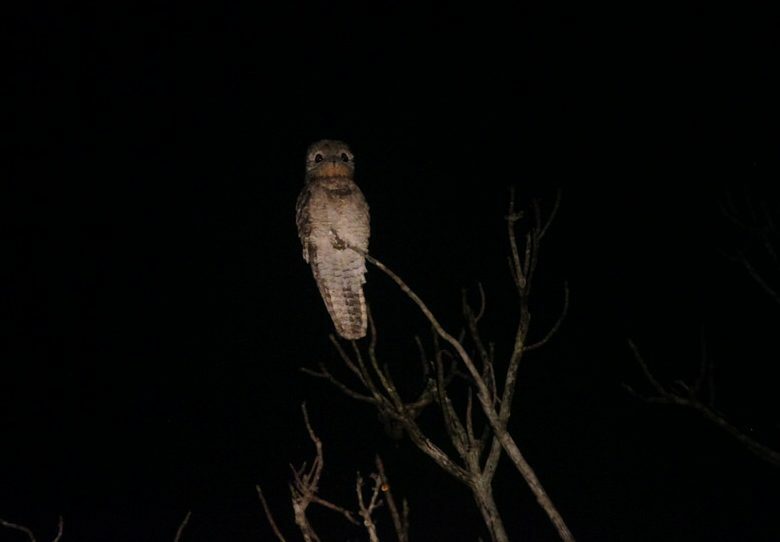 In other words, owls end up far, far away from home after they get the late-night munchies. 14. 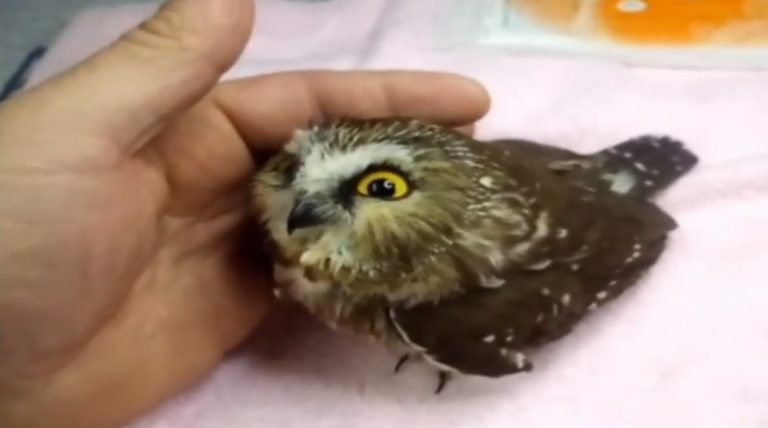 The owl’s face is basically an ear: If you called an owl “ear face,” you might be considered a bird bully, but you wouldn’t be wholly incorrect. 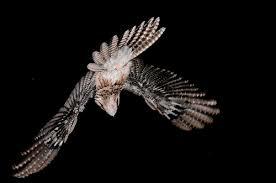 Like a satellite dish, the owl’s face—with the help of some special feathers—channels sound to the bird’s ear holes. 15. 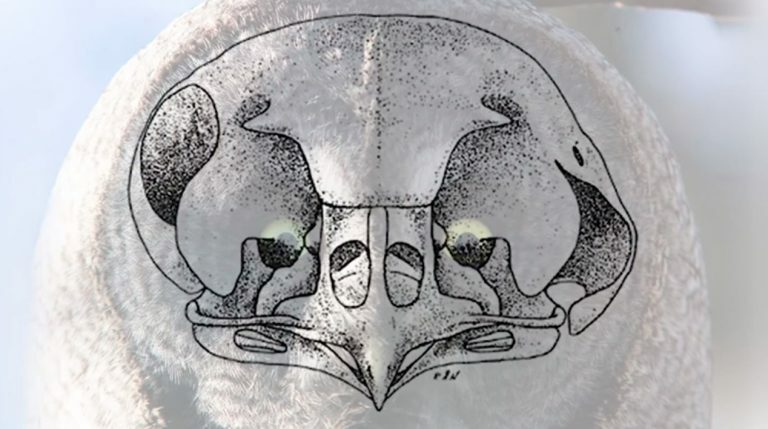 Speaking of ear holes, those on owls are asymmetrical: The owl, like humans, has two of them. Unlike humans, however, the holes aren’t on the same plane—one is higher than the other. 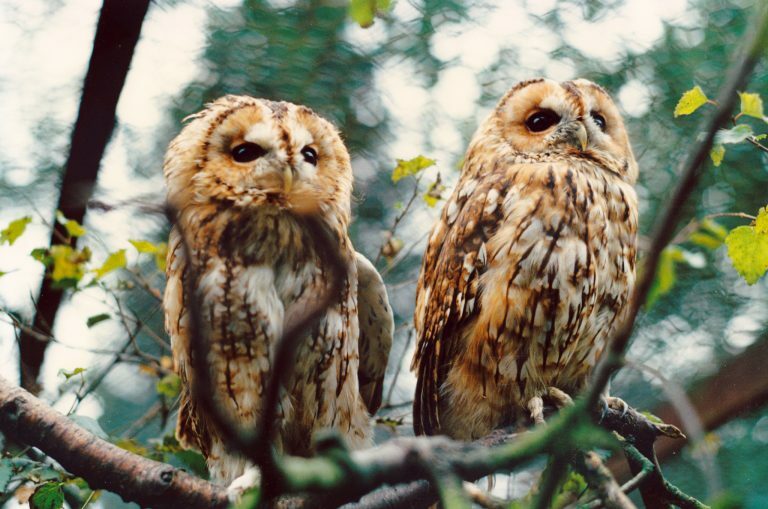 This allows owls to generate a 360-degree map of its surroundings based on slightest delays and the discrepancies between sound volume within each ear. 16. 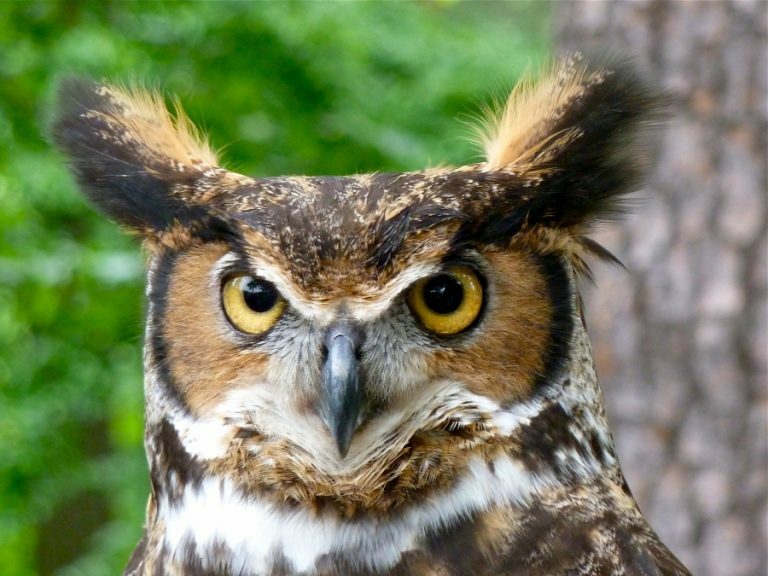 Owl ear tufts are like magic: Hilariously, owls with tufts are pretty much stuck in 1975 because those feathers act as a permanent mood rings, expressing emotion depending on their positioning. They also help with camouflage and can show aggression. Experts have yet to pinpoint an exact purpose, though. 17. 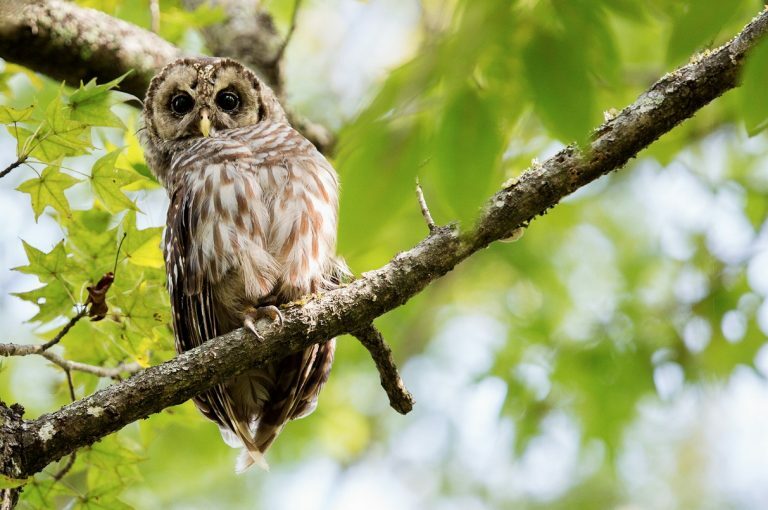 Not all owls hoot: It might be tempting to refer to an howl as “Hoot-ie and the Blowfish” or “Hootie McHoot-Face,” but not all owls, in fact, actually hoot. Some owls screech, whistle, or squeak. 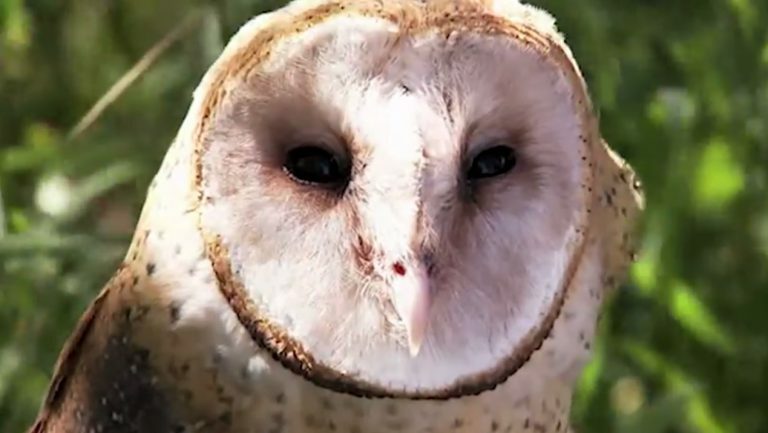 Sometimes, barn owls hiss when they’re feeling threatened, which is oddly terrifying. 18. Owls go way, way back: At least 58 million years ago, owls were flying around just like they are today, at least according to fossil records. 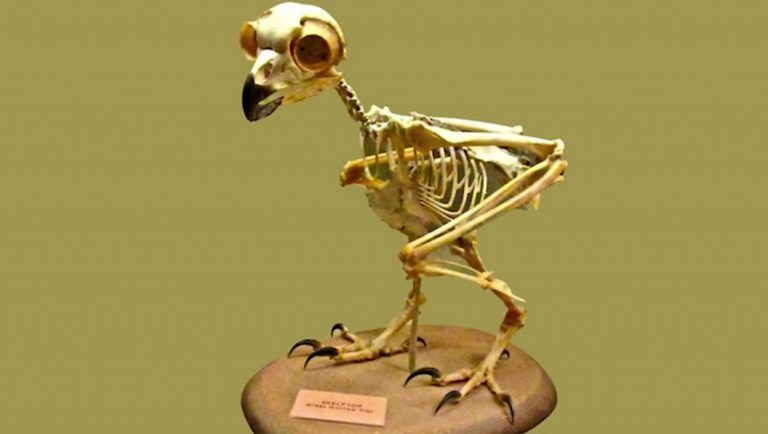 In a related, slightly disturbing note, an owl fossil named Orinmegalonyx oteroi shows an owl that stood three feet tall. That would be up to about your waist! That’s one big bird. 19. 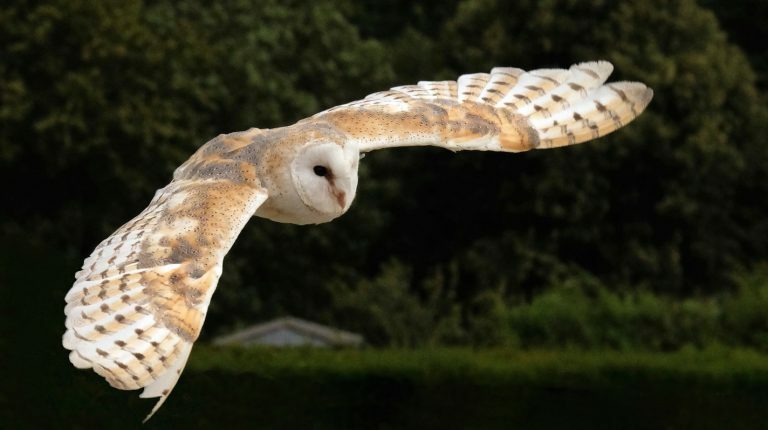 Owls are symbols of wisdom: The ancient Greeks considered Athena to be their goddess of wisdom, and wouldn’t you know it, Athena’s symbol was an owl. By geometry’s transitive property, the owl became a persevering symbol for wisdom and prophecy. Not bad for a bird! 20. 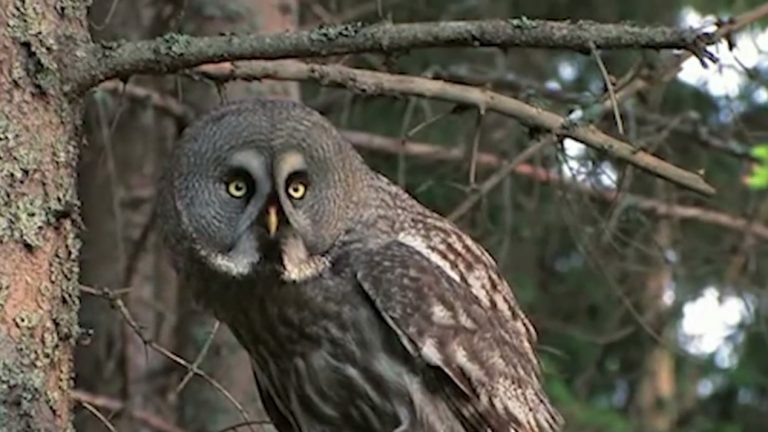 Owls are threatened: The world can be a scary place for owls. There’s tons of stuff out to get them: car windshields, wire fences, superstitious folk who just want to keep a good owl down, pesticides. Most dangerous to the owl is the loss of its habitat. 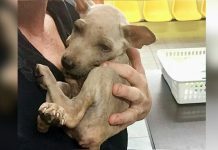 So remember to think about these amazing creatures! Share this Wild Facts information with your friends.